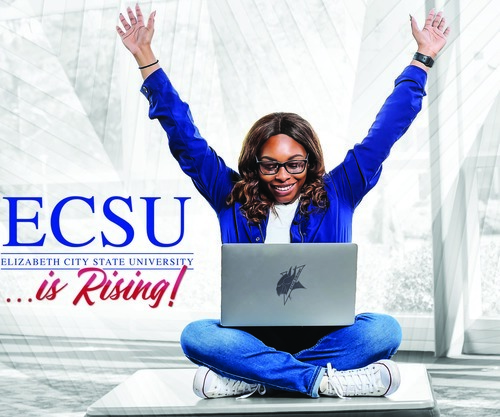 Show your support to ECSU by making your gift recurring!!! Are you an ECSU Alumni? If so, please click here? Please be sure to add the 2.5% processing fee otherwise it will be deducted from your gift.